Feeling good on a Saturday afternoon! Hearts Celebrity Card Game at Swansea Quadrant! 2. Feeling good on a Saturday afternoon! 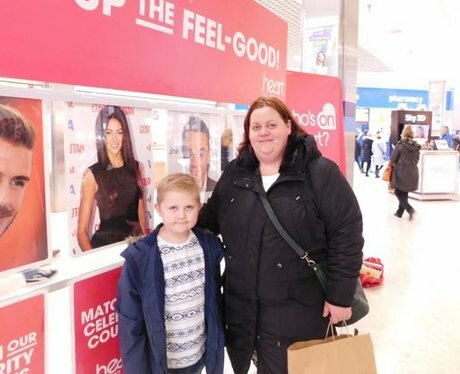 See the full gallery: Hearts Celebrity Card Game at Swansea Quadrant!